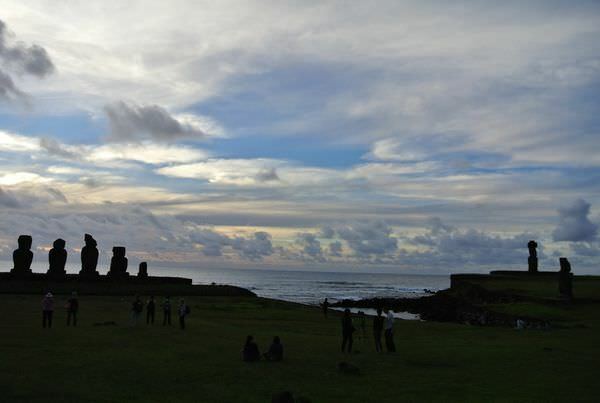 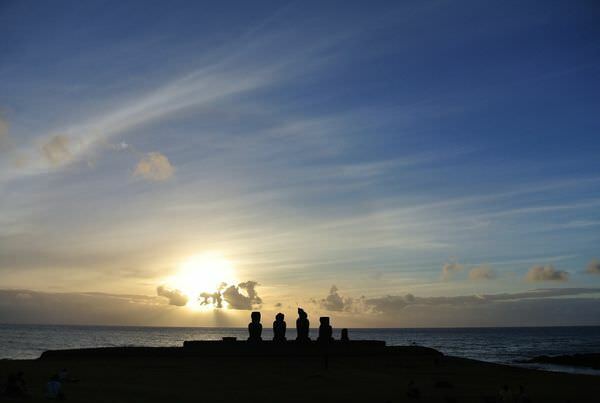 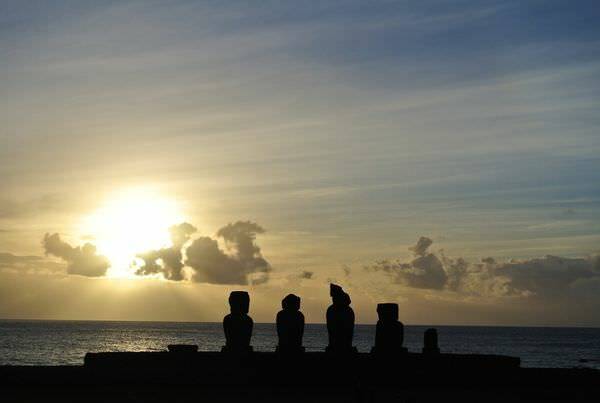 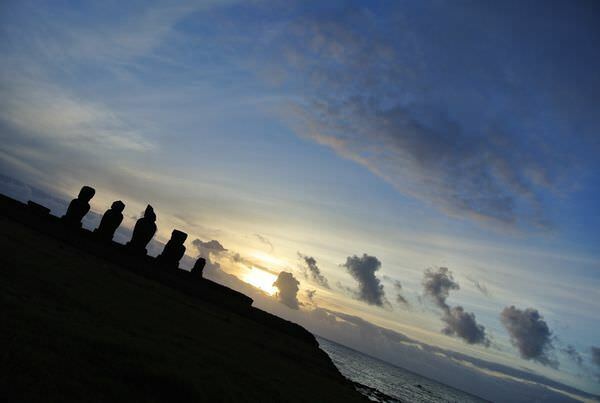 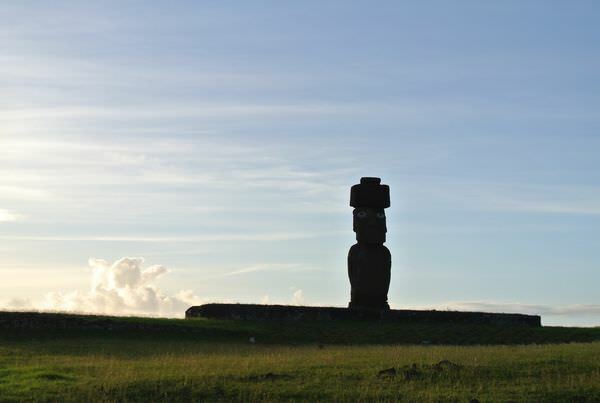 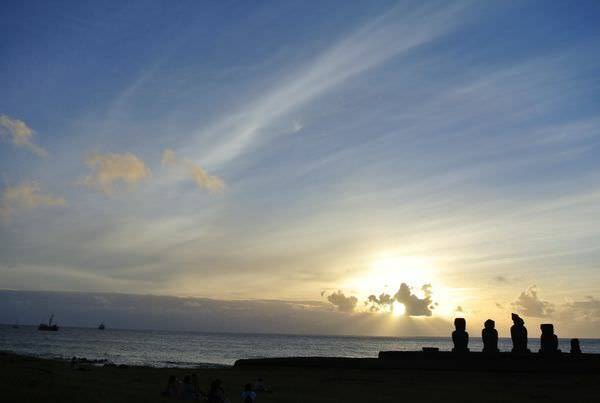 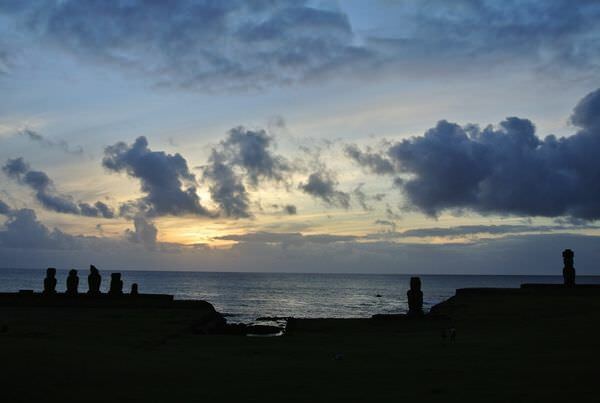 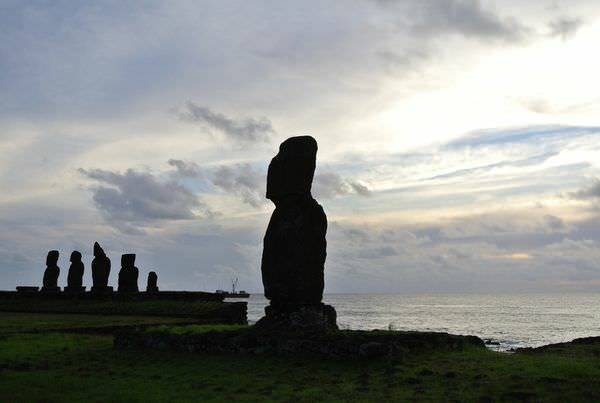 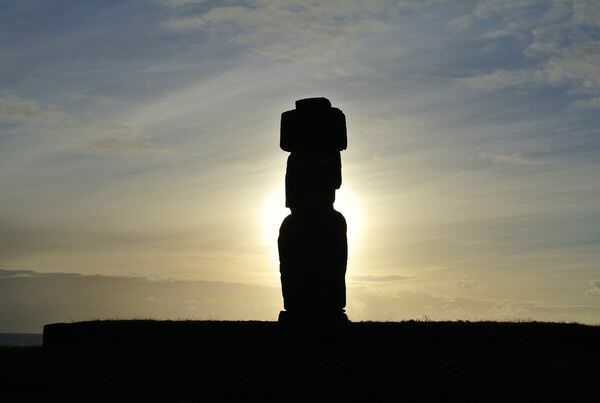 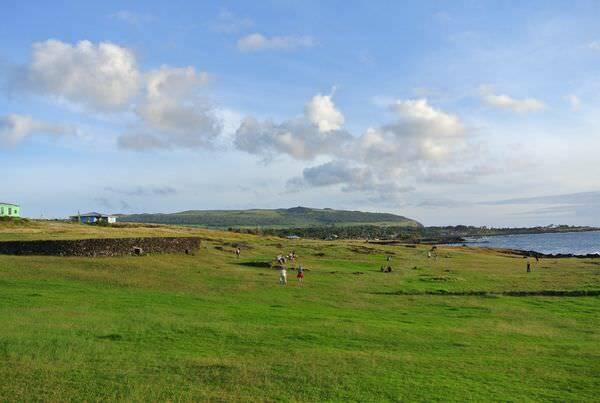 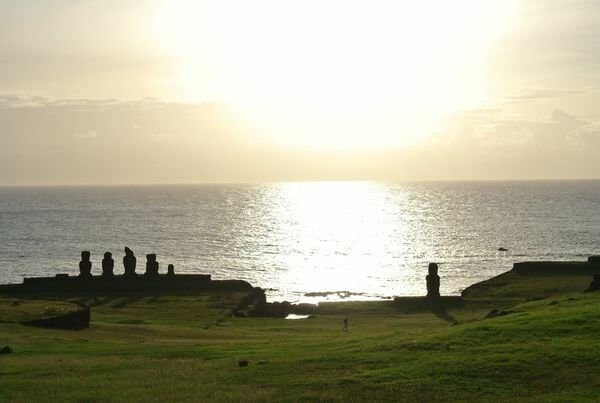 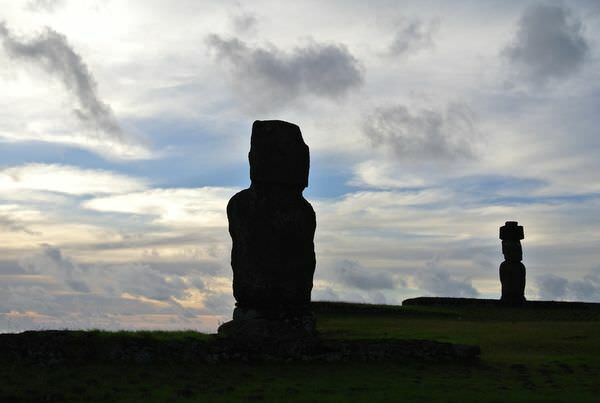 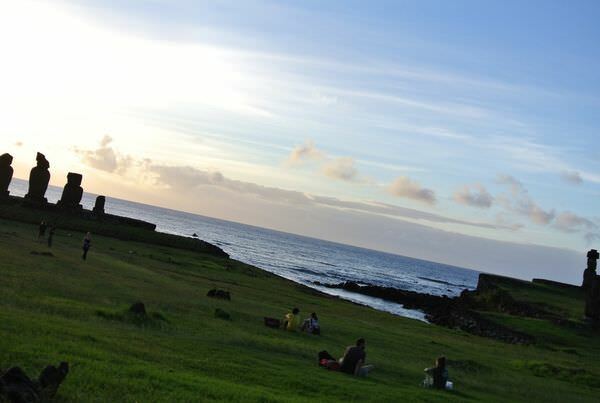 Wonderful sunset spot on RapaNui! 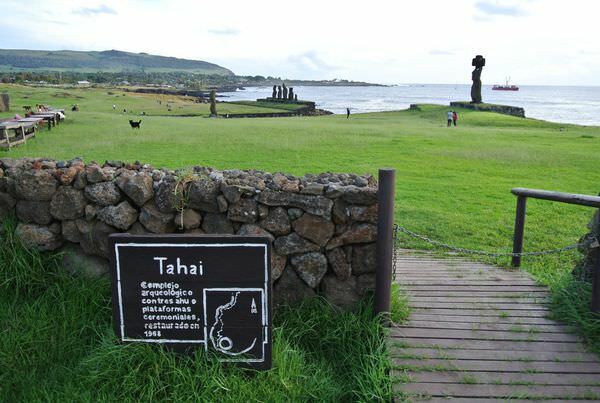 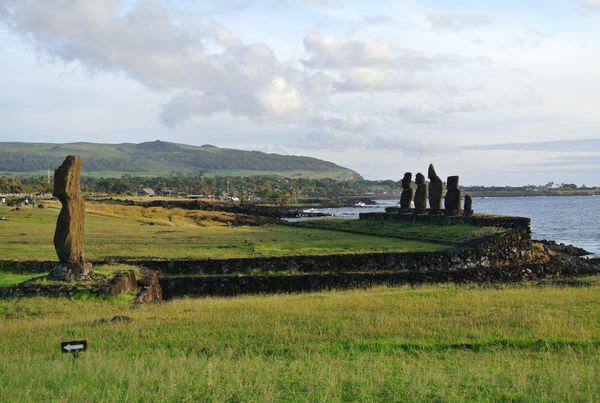 Ahu Tahai is very close to Honga Roa, around 15 min walk. 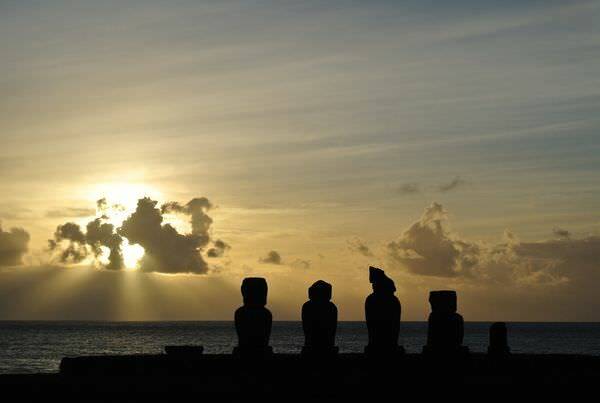 You could get an amazing sunset photos. 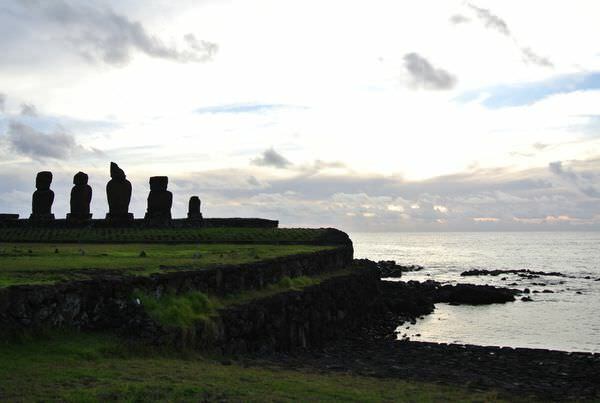 Also you could purchase some drinks in Hanga Roa then cheers in Ahu Tahai.